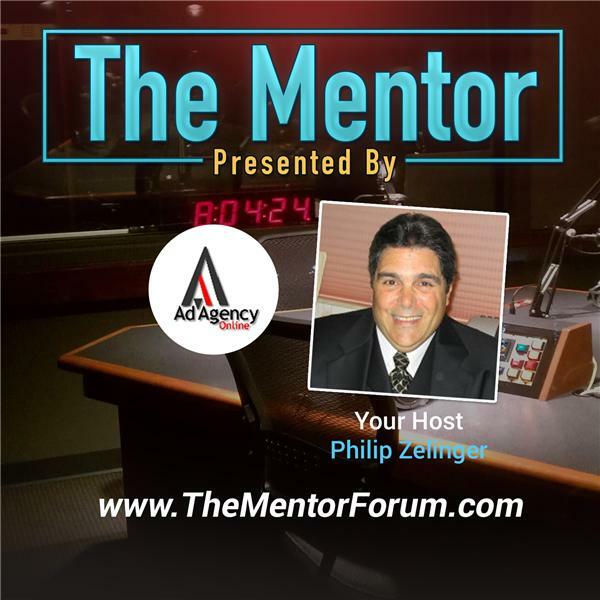 Today's encore presentation of the Lunch With Phil show hosted by Philip Zelinger, the President of Ad Agency Online, reviews best practices in Social Marketing by Driving Loyalty. Social networking and the viral nature of its extended reach and influence is not limited to B2C marketing as is evidenced by the success that Driving Loyalty has had with their newly launched B2B social marketing initiative. Their automated data base marketing platform relies on emails, direct mail, PURL's, an outbound call center and now links to social media in support of their dealer client's social marketing efforts. Their use of social media relies on established relationships with complementary networking vendor partners that share their messages to attract new business as well as to provide enhanced results for their individual technology driven sales and service processes at their shared dealer clients. Driving Loyalty is networked with CallRevu, IntellaCar, DealerAppVantage and OfferLogix. Today's show will explain why and how they support each other's common goals to serve their individual dealer clients and increase their joint market share.